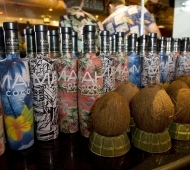 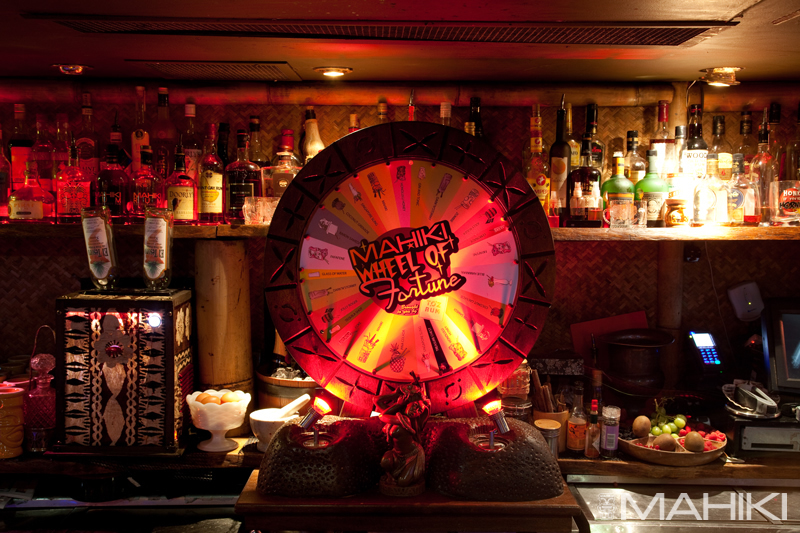 Mahiki, Located at 1 Dover Street, is a Polynesian cocktail bar which transforms into the hottest nightclub in Mayfair, London. 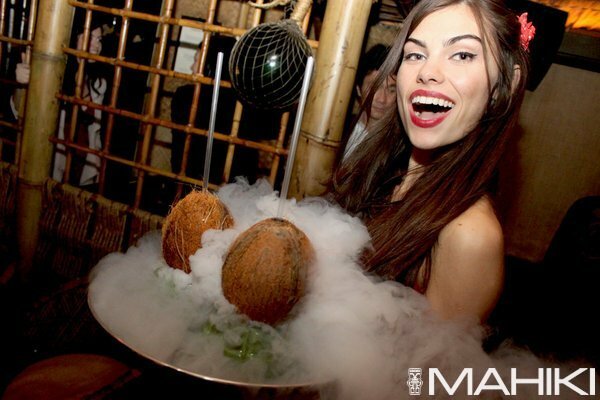 We pride ourselves on our fun, friendly atmosphere and the creativity that goes into every drink and dish we serve. 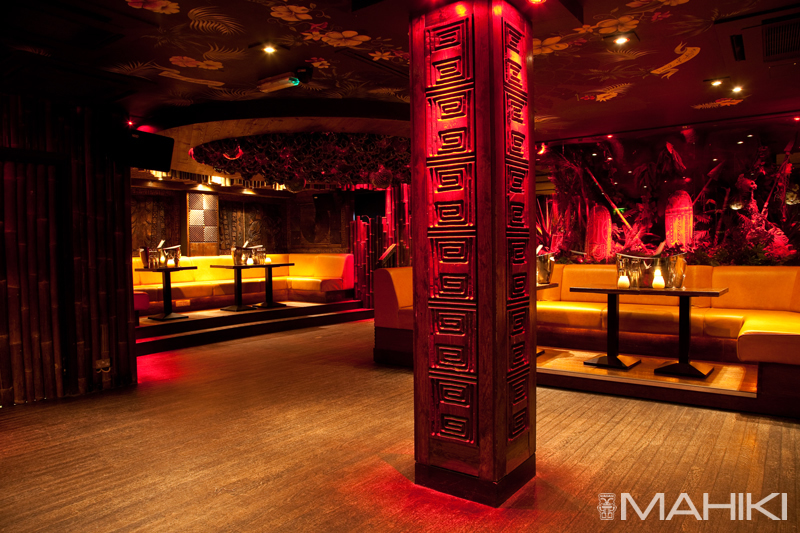 Tel: 0207 7493 9529. 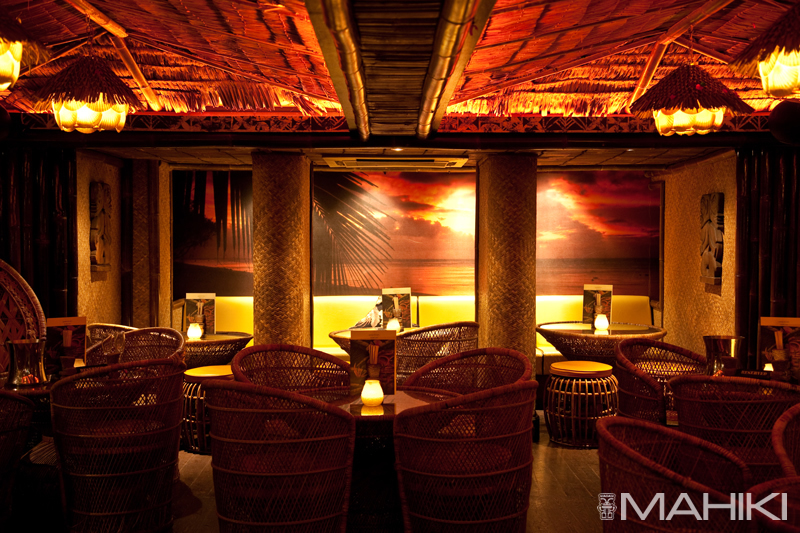 Email: info@mahiki.com. 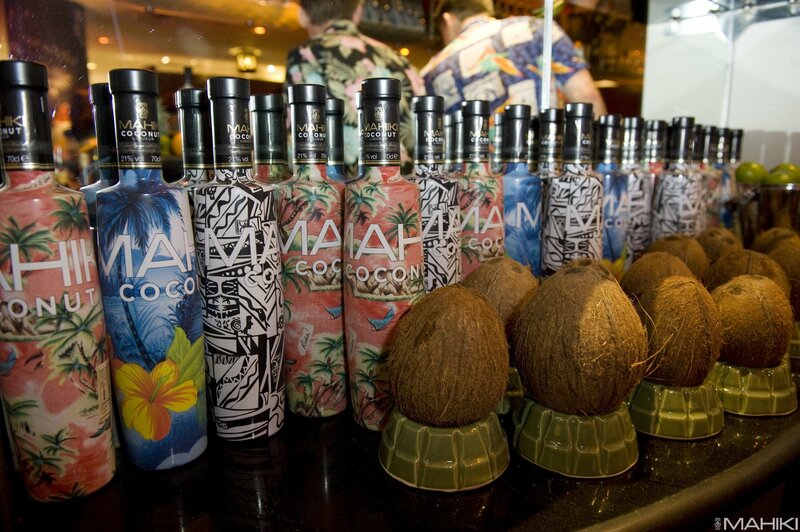 Join us in our Polynesian Paradise, the home of delicious rum cocktails. 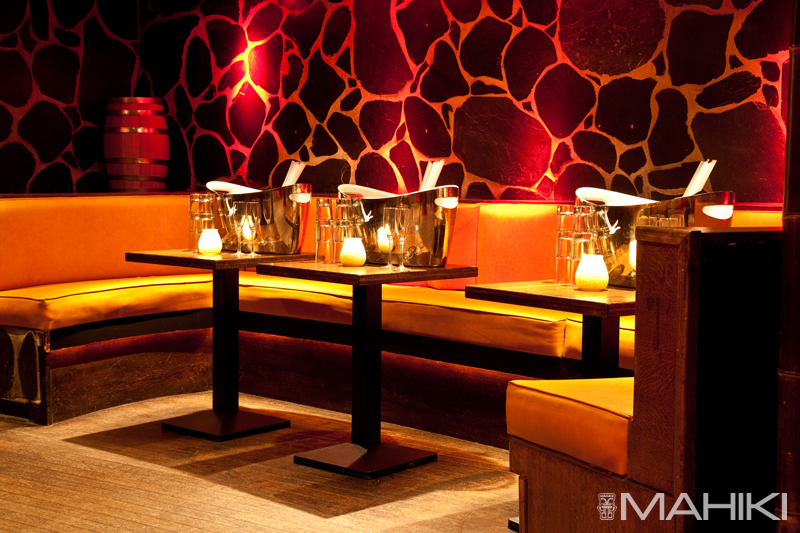 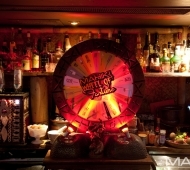 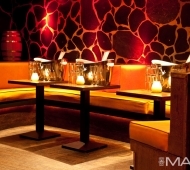 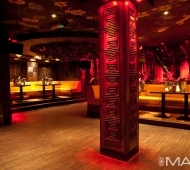 Mahiki added 1 download to their gallery. 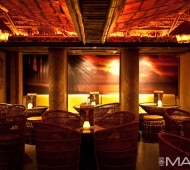 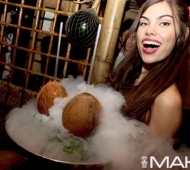 Mahiki added 4 images to their gallery. 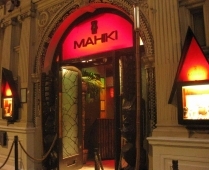 Mahiki added 1 video to their gallery.